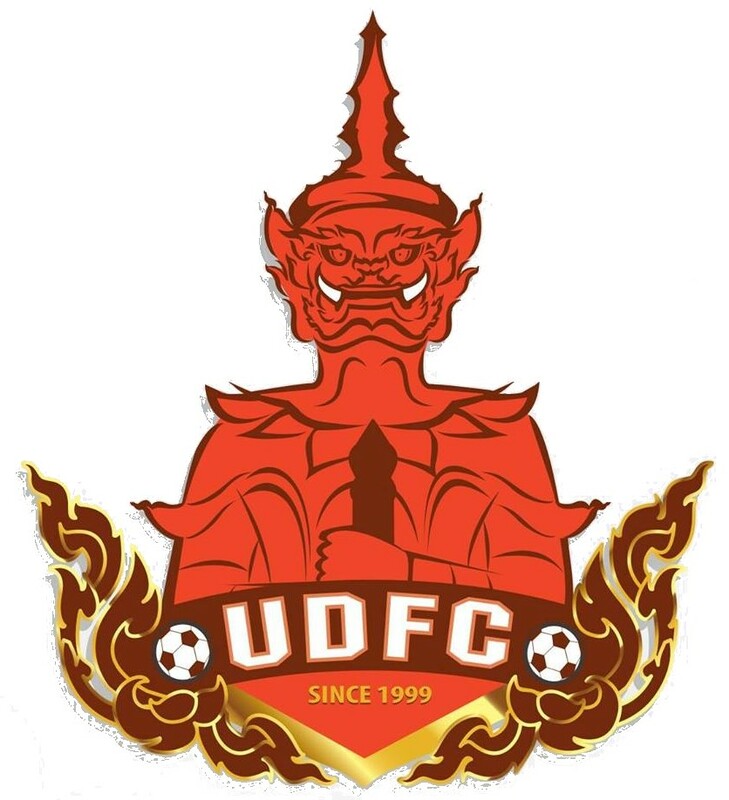 14 players scored for UDFC in 2017. The team scored 43 goals in the league and 3 in the play-offs. 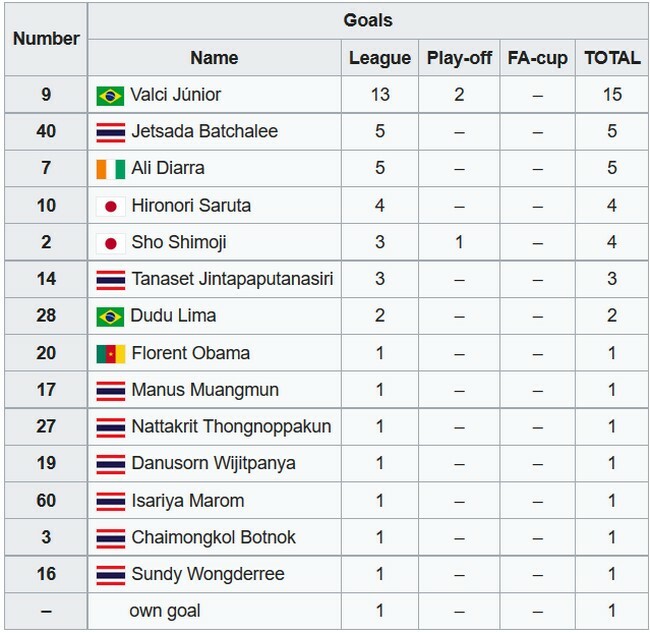 In addition to the 43 goals, 2 goals were scored by Valci Júnior and Ratchanon Phangkaew in the 2-1 win at home to Phrae United, but Phrae United was later awarded the win.